heads around like B-Elect and the likes. 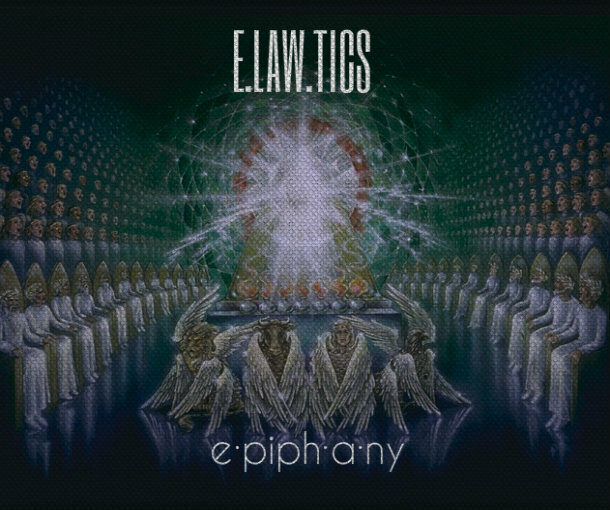 This is the 2nd mixtape titled EPIPHANY. This is rap in an unusual way. Download, listen, share and comment below.